Geralt is in the southern province of Toussaint where a monstrous serial killer is targeting knights with dark past. Geralt and his old vampire friend investigate the killer's motives. 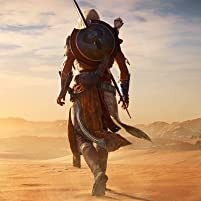 Geralt is forced by a seemingly harmless merchant with sinister powers to complete three difficult tasks for a bored immortal, once a troubled nobleman who made a deal with the devil. 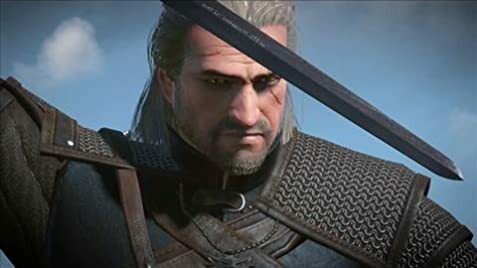 Witcher Geralt must track down a mysterious assassin known as the Kingslayer, who appears to also have the powers of a witcher. Is the Kingslayer simply working for the leaders of a non-human rebellion or is there more to this mystery? In a primitive tribal world where strange, monstrous, animalistic machines roam the wilderness, a brave young female warrior goes on a quest to learn the truth about her mysterious origin and the state the world is in. 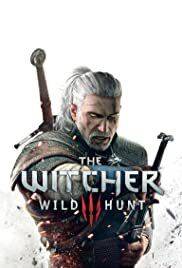 In medieval times, Geralt of Rivia, a member of a fading order of professional monster slayers known as Witchers, is on trail of Salamandra, a secretive crime syndicate that stole dangerous alchemical formulas from Witchers' fort. Lambert: [examining Yennefer's luggages] Sure brought a lot of junk? You'd think she wanna move in here. Eskel: Ssssshh! You'll scare Geralt! Q: Can I keep playing after finishing the main storyline? Q: Who is Ciri and what is her relationship with Geralt? 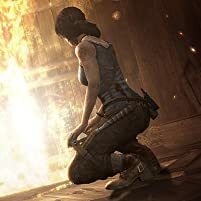 Has every thing that's missing from the average rpg. Depthed side quests. Rich characters. Beautiful teaming world which hasn't aged badly at all yet. Excellent score and sound. Above all... heart. 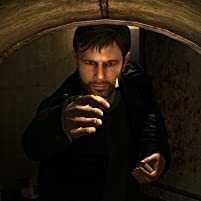 A dying thing in an age of micro transactions and selling you the other half the game later. Witcher 3s expansions are also pristine and unforgettable. Please if you adore a adult hearty rpg, never ever look further than this masterpiece.